WASHINGTON (Sputnik) - A decision by the US Forest Service to revise its land management plan for Wayne National Forest in the state of Ohio in response to a lawsuit gives environmentalists an opportunity press for a ban on fracking in future oil and gas drilling, the Center for Biological Diversity said in a press release on Wednesday. "The Wayne’s management plan is completely outdated, so this is welcome news," Center for Biological Diversity official Taylor McKinnon said. "The public can now demand a plan that bans fracking in the Wayne. People cherish this spectacular place for its clean water, wildlife and wild forests, not industrialization and pollution." On Tuesday, the Forest Service announced in would redraft the management plan in response to a lawsuit from the Center and other conservation groups, the release explained. — Ohio Enviro Council (@OhioEnviro) 13 февраля 2018 г. 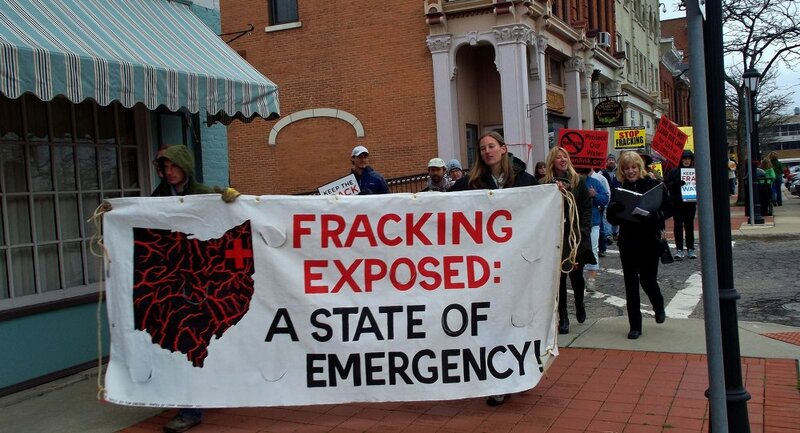 The 2006 plan, which was last updated before a fracking boom in eastern Ohio, fails to account for the impacts of fracking on public health, water, endangered species and the climate, the release said. 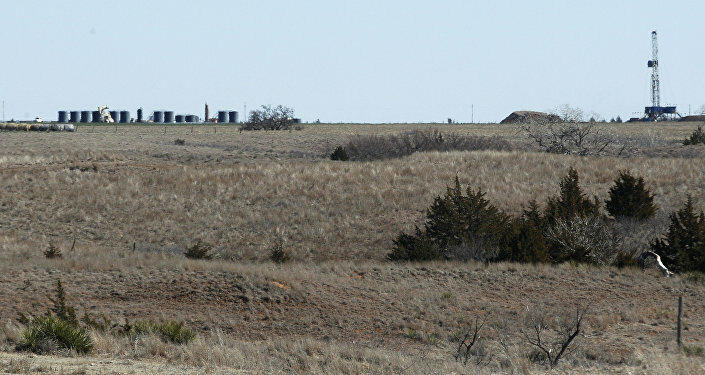 Fracking, or hydraulic fracturing, is a process in which water and chemicals are injected into wells under high pressure to break up rock formations that block recovery from oil and gas deposits. The process is largely responsible for the rapid expansion of oil and gas production, which is expected to make the US a net energy exporter by 2022, according to the US Energy Department.